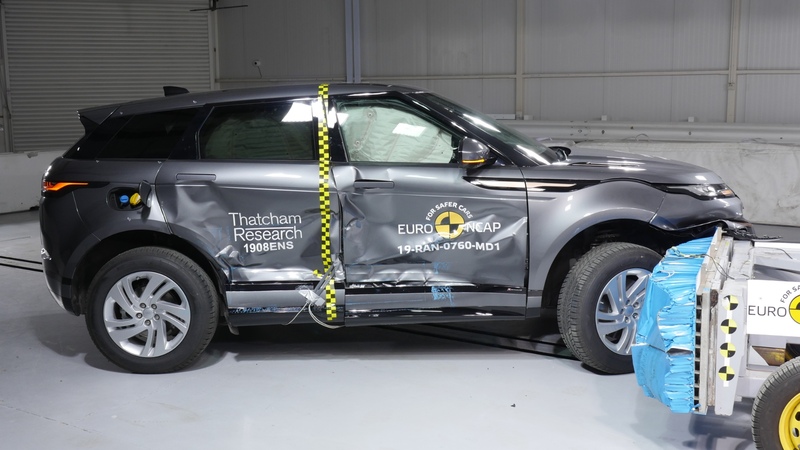 The latest Euro NCAP safety results are out, with the new Range Rover Evoque and both safety pack-equipped and standard versions of Citroen C5 Aircross feeling the crash test pain. It’s a strong follow-up to February’s impressive G-Class and Tarraco results. 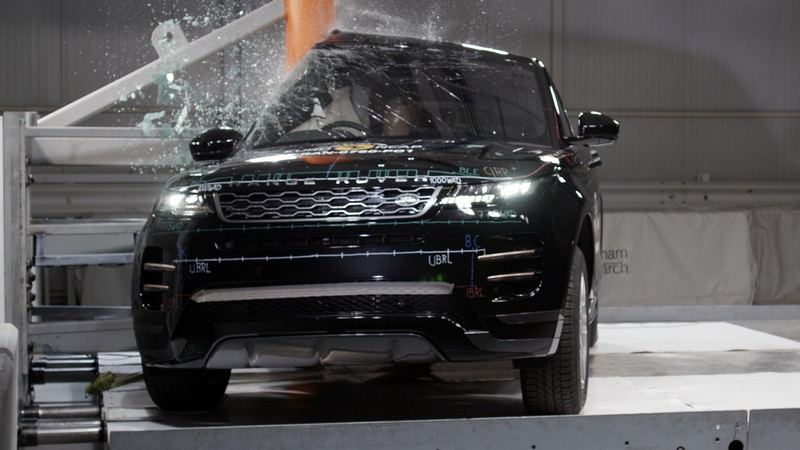 To Land Rover’s delight, the new Range Rover Evoque – surely to be an enormous seller – now has a fantastic safety rating on its side courtesy of Euro NCAP. An overall five-star rating is the headline, but a very strong 94 percent for adult occupant safety is well worth a mention. As is a best-in-group child occupant rating of 87 percent. Important stuff for a car so popular with young families. Important too is the fact that the new Evoque is a very pedestrian-conscious machine. Euro NCAP commended it for its active popping bonnet and AEB pedestrian and cyclist response. In spite of its evolutionary looks, the all-new Evoque moves the game on massively underneath. The Citroen C5 Aircross, specifically equipped with the Safety+ pack, is a star performer in terms of safety assists according to NCAP, as you’d hope it would be. It gets a strong safety assist rating of 82 percent. Though the Safety+ Pack enhances existing camera and AEB facilities, Euro NCAP commended the Aircross’s impressive standard safety equipment fitment. “These results show that car manufacturers are still keen and able to achieve the highest safety ratings,” said Michiel van Ratingen, Secretary General of Euro NCAP.